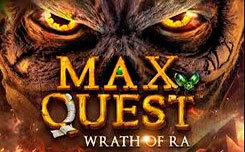 The gaming machine will delight users with 6 main and one bonus drums, as well as 40 paylines. On the drums you will meet: a leprechaun, a clover, a pot of gold, a rainbow, a mug with beer, a horseshoe, a golden seven, and ordinary card images, as well as the inscription BAR. Also in the game there are two special signs: wild and bonus. The first one will replace the other characters. The bonus sign has four varieties and can appear only on the last, the sixth drum. Here, the images will go immediately in strips, which means that the probability of obtaining an excellent bonus is high. To do this, all 4 rows on the sixth coil should be filled with identical images. There are four bonus options in the slot that will delight you. Money wheel – if the wheel of fortune symbols completely fill the bonus drum, the player will be transferred to a new screen, where he will have to rotate a special wheel. 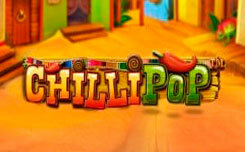 In this game you can win multiplayer, the maximum x40. 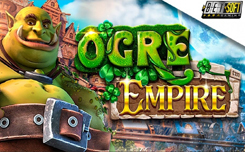 Mega Symbol – when these characters appear, 8 free spins are triggered, and there will also be a chance to find a mega gnome that will take 9 cells. 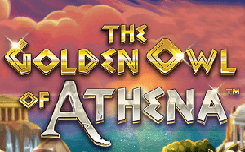 Gold bonus – in front of you there will be five pots filled with gold. Choose one of them and find out your prize. The largest of them will increase your bet by 20 times. 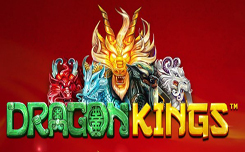 Gold pots – this icon gives the right to 8 free spins with three additional wild symbols, located in an absolutely random way. 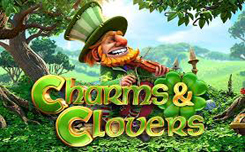 If you are looking for a slot that combines an uncomplicated plot and a fantastic set of game options, then Charms and Clovers will be an ideal option.